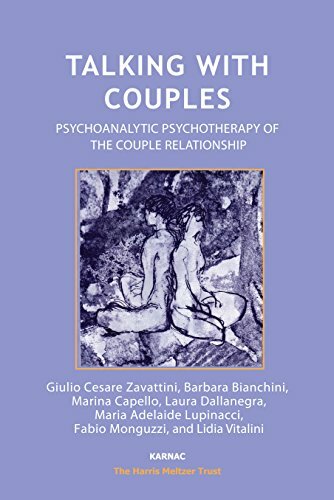 Barbara Bianchini is a psychologist and psychoanalytic psychotherapist, working privately with individuals, couples and groups. She is a full member of the British Society of Couple Psychotherapists and Counsellors (BSCPC), a member of the International Association of Couple and Family Psychoanalysis (IACFP), the Associazione di Psicoterapia Psicoanalitica di Gruppo (APG), and the Confederazione delle Organizzazioni Italiane per la ricerca Analitica sui Gruppi (COIRAG), where she teaches psychotherapy. She has been honorary judge at the Milan Court of Appeal in the children and minors section, and a consultant at the ASL Couple and Family Centre in Milan.